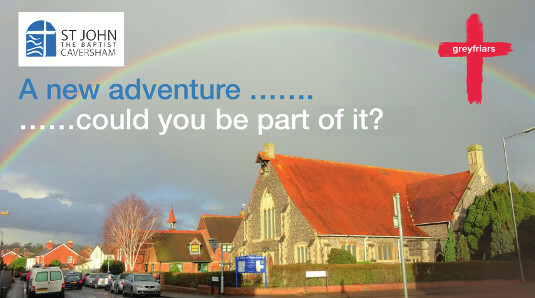 It’s an exciting time to be part of St John the Baptist Caversham. We sense God is calling us to step out and to explore new ways of being his church in East Caversham, so that we connect better with our community, and love and serve more effectively. To find out more click here.